Bearwith is the friendly brown bear from Sukie’s Animal Folk characters, now available as part of their range of animal mugs. The Bearwith bear mug features a quirky exposed glaze line and brand stamp, holds 330ml and maintains the earthy, natural aesthetic distinctive of the Sukie brand. 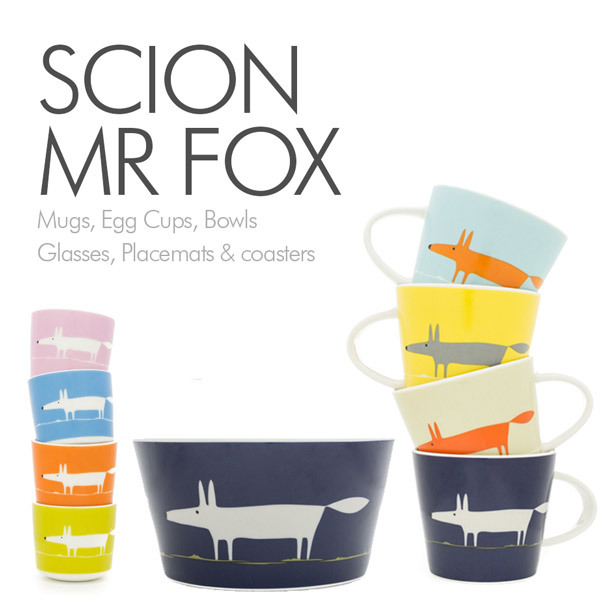 One of the eight new animal mugs featuring Sukie’s Folk Animal characters, the Bearwith illustrated bear mug was created collaboratively by Sukie illustrators, Darrel and Julia, and renowned ceramicist, Keith Brymer Jones. Combining Sukie’s ‘rescued paper notebooks’ aesthetic and Keith’s expert knowledge in ceramic shape and form, these mugs are the very first of their kind. 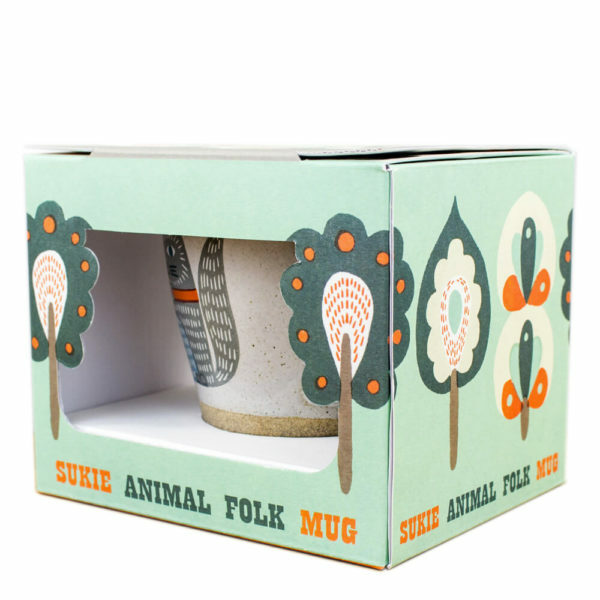 Inspired by Bearwith, a friendly brown bear who lives in a cosy hollow tree trunk in the heart of the forest, this mug is charming enough as a solo piece but looks great in amongst the other curious Sukie creatures. With his eyes wide awake on one side and sleeping on the other, the stoneware body of the Bearwith bear mug is high in iron so when glazed it creates a warm, organic feel characteristic of Sukie. Dishwasher and microwave safe, the Bearwith bear mug is presented in a designer gift so makes an ideal gift for anyone…even yourself! Sukie currently has no reviews.